Have you ever enjoyed a best seller in another format? The essence,the idea and the experience remain the same, but it adjusts to your needs and moments. Backhotel Lite maintains the essence of BackHotel with the most important functionalities and an unbeatable user experience tailored to your needs. 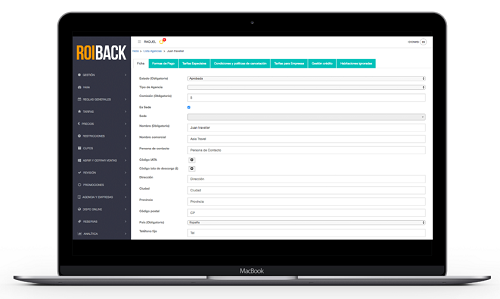 BackHotel Lite is a simplified version of BackHotel, our booking engine.Made to suit your needs, with experience in managing large volumes of reservations but also agile enough to manage your bookings and make them grow. 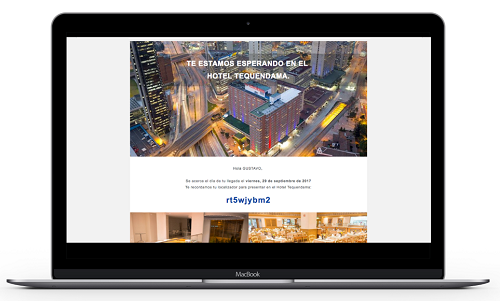 In a few days BackHotel Lite will be ready to increase your reservations, check it. 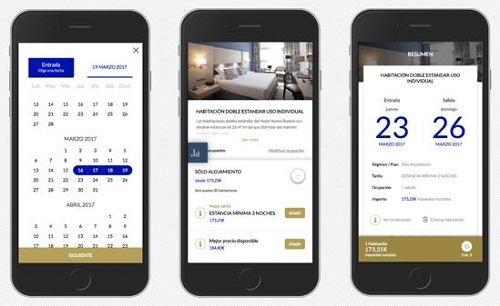 Simple and powerful booking interface. Your clients can book a room in 3 simple steps. Only pay for what you need. We adjust to your requirements. 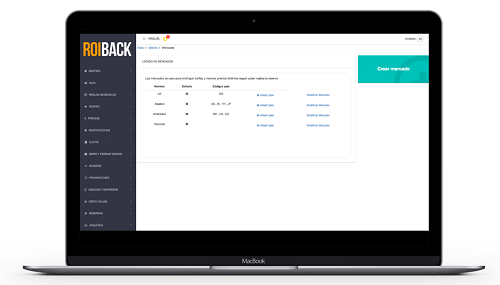 Turn your visits into reservations with the high-conversion guarantee by Roiback. Backhotel Lite maintains the essence of Roiback with the most important functionalities and an unbeatable user experience tailored to your needs. In addition to all this, it has a set of Add Ons that extends the functionalities of the engine, incorporating technology and the Roiback know-how. Manage the different rates, extras and conditions for your customers. Maximise your sales by setting prices according to different markets. 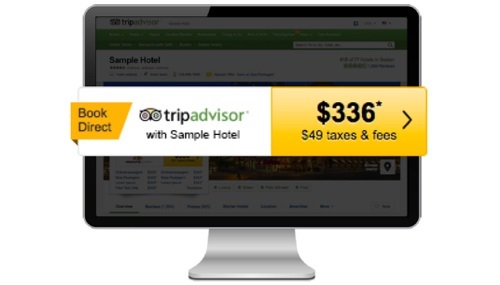 Connect your Hotel with Tripadvisor in order to appear in its search results. Connect, manage and monitor the main metasearch engines from a single interface. Web solution specifically designed and developed for the mobile device. Integrate and connect your Channel Manager. 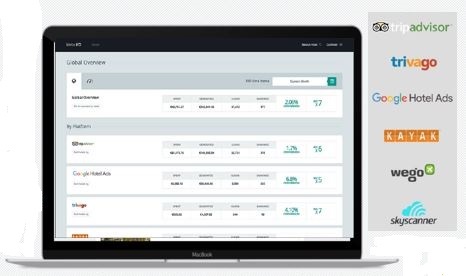 Manage and update your inventory in real time. Connect your hotel with payment gateways. Secure your reservations with online payment. Users search and compare, which underlines the benefits of the direct channel. CONTACT US AND BOOST YOUR DIRECT CHANNEL!